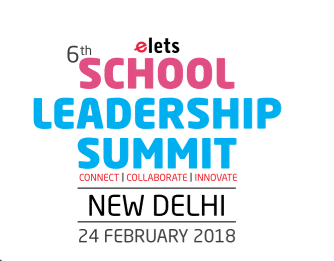 Bringing together educators, policymakers, industry leaders and key stakeholders on one platform, Elets Technomedia Pvt Ltd., is all set to organise ‘6th School Leadership Summit’ (SLS) in the national capital. The conference will witness educators, policymakers, industry leaders and key stakeholders share innovative ideas, best practices, latest trends, and identify and solve key challenges prevailing in the sector — to prepare a roadmap of brighter future. 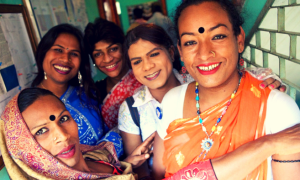 Ministry of Human Resource Development School & Literacy Secretary Anil Swarup will grace the occasion as the Chief Guest. 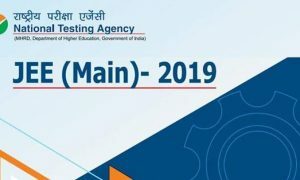 CTET, JNVST & Misc Exam Director MVV Prasada Rao; and CBSE Vocational &amp; Training Director Dr Biswajit Saha are also scheduled to attend the summit being held at the New Eros Hotel. The Summit will hold Panel Discussions on emerging topics in the education sector, including industry presentation from renowned edupreneurs, stakeholders, industrialists. It will witness a good number of attendees from across the country. CEOs from a major group of schools and about 250 principals from top Indian schools are attending. Moreover, the summit aims to provide a platform for sponsors and the exhibitors to showcase their best solutions for the education sector. The SLS 2018 is also facilitating top schools in the country. 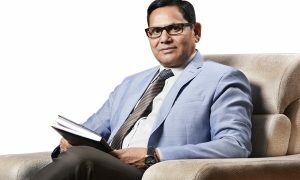 On this occasion Elets Technomedia will also be unveiling a survey ranking of the ‘Top Private and Deemed to be Universities’ across the country, featuring in its latest digitalLEARNING magazine — Asia and Middle East’s premier monthly magazine on innovation in education—being launched on Saturday. Elets Technomedia Pvt Ltd, a premier technology and media research organisation of Asia and the Middle East, had organised its 5th School Leadership Summit on 12 January, 2018 in Bengaluru. The organisation will host 7th School Leadership Summit in Lucknow on 14 April, 2018.